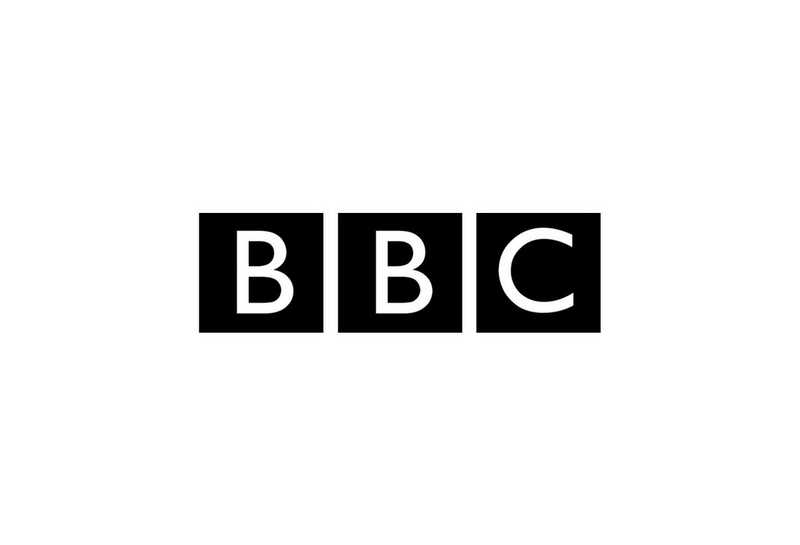 What is the Audio-Visual Media Services (AVMS) Directive? 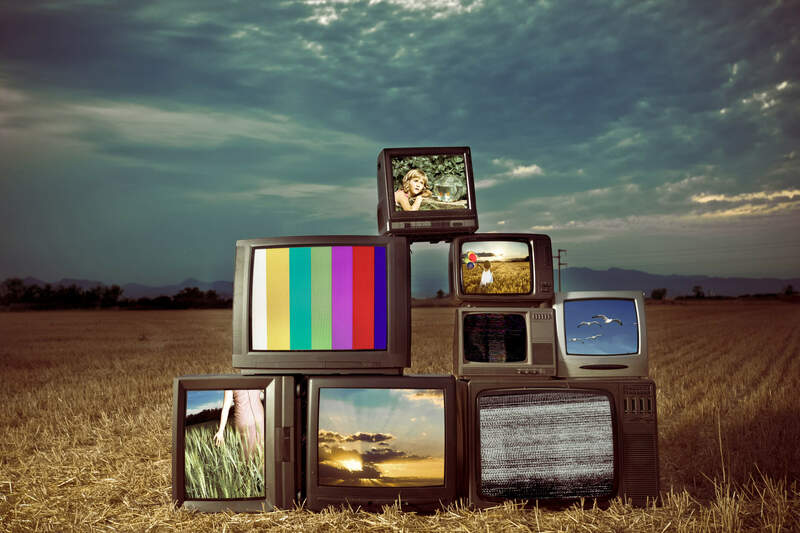 What is the Audio-Visual Media Services (AVMS) Directive and how might it affect me? 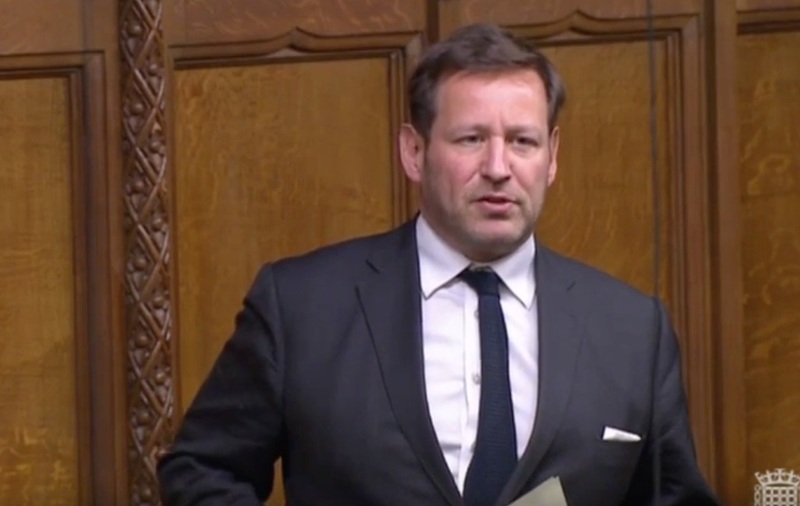 Edward Vaizey asks a question of the Department for Digital, Culture, Media and Sport to understand what steps have been taken to ensure that the UK will continue to be able to broadcast to the EU under an Ofcom licence. 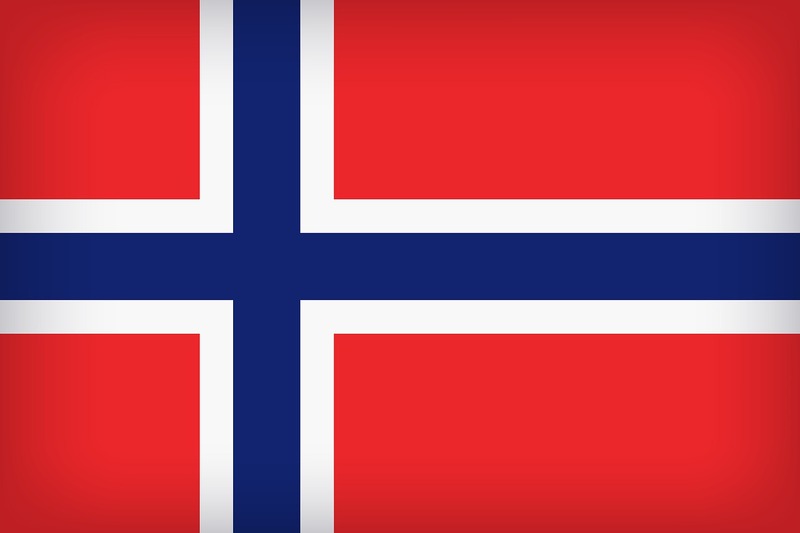 What does the Norway model mean? Best for Britain explain the ins and outs. Whilst Ed Vaisey backs the PM's deal, he took time in Parliament to highlight the issues that Brexit causes the Film and Television industry in terms of freedom of movement and being able to broadcast into the EU under the AVMS directive.